Betting provider Esports Entertainment Group has announced that it’s the latest member of the Esports Integrity Coalition (ESIC). ESIC is an independent, not-for-profit association that aims to stop cheating – such as match-fixing – and safeguarding those that occupy the industry. 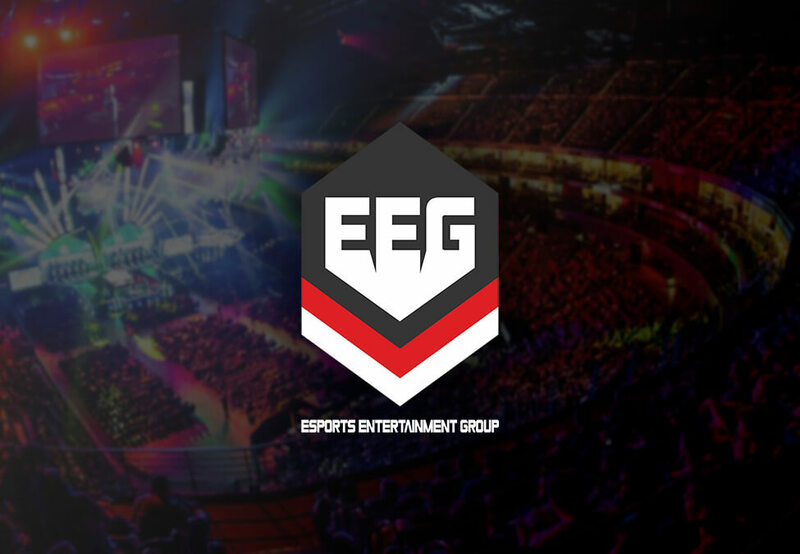 Esports Entertainment Group operates VIE.gg, a platform that offers users a chance to bet on esports events – covering titles like Counter-Strike: Global Offensive, League of Legends, Dota 2, Overwatch, PlayerUnknown’s Battlegrounds, Call of Duty, and more. Earlier this month, Esports Entertainment Group entered an exclusive online wagering partnership with Belgium-based organisation Epsilon eSports. Ian Smith, Commissioner of the ESIC commented: “We are impressed by the early commitment Grant Johnson and Esports Entertainment Group to have competitive integrity embedded in their product, contacting us at the earliest opportunity and keeping us updated throughout the development process. It’s always interesting when someone moves into the esports betting space with a new offering, especially one that allows players to pit themselves against other players. Esports Insider says: Joining ESIC should act as a mark of trust for VIE.gg’s users, as the association has clear, fair values and beliefs that can only help to better esports in terms of competition. With the Epsilon partnership and now this move, Esports Entertainment Group has had a solid couple of weeks.